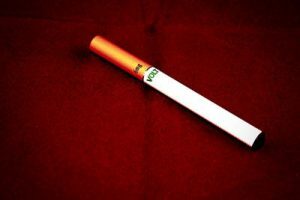 The eGo is probably the world’s most popular electronic cigarette model. 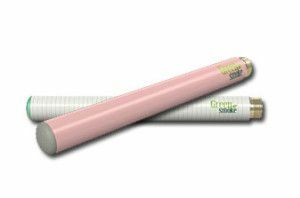 It’s considerably larger than a cigalike, and provides better performance. However, its shape and size are not very popular with newbie and casual vapers looking for something small and easy to use. 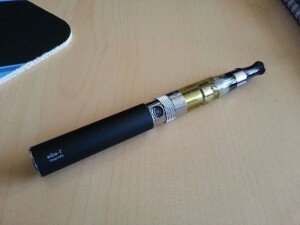 Although most manufacturers sell complete eGo e-cigarette kits, complete with refillable cartridges, batteries and chargers, the most important component of the e-cig is the battery. Thanks to its 510 connection, the eGo battery is compatible with virtually every type of cartomizer, clearomizer or tank available on the market, while most cigalikes are limited to cartomizers because of their KR808 threading. This allows eGo users to experiment with all kinds of gear and find out what works best for them. The vast majority of eGo batteries are manuals, which means they are activated by pushing a button. This feature gives users more control over the amount of vapor produced by the device, as they can press the button a few seconds before inhaling, to prime the atomizer. At the same time, the idea of having to push a button isn’t very popular with casual users looking for a vaping experience as similar to smoking as possible. 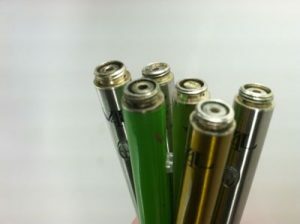 eGo batteries come in a variety of colors and sizes, from smaller 650mAh capacity to large 1000mAh, but they all retain the same bulky, cylindrical shape. New-generation eGo batteries also have advanced features, like digital puff counter, and variable voltage, but it’s their extensive battery life, great vapor production and worldwide availability that make them so popular with vapers.